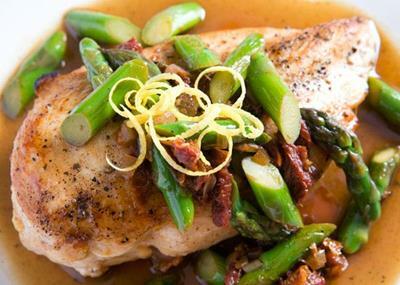 Live la vida local, and stay sustainable with these recipes and tips. 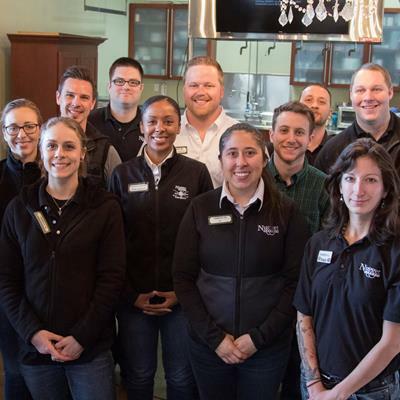 Meet our Green Guru team! 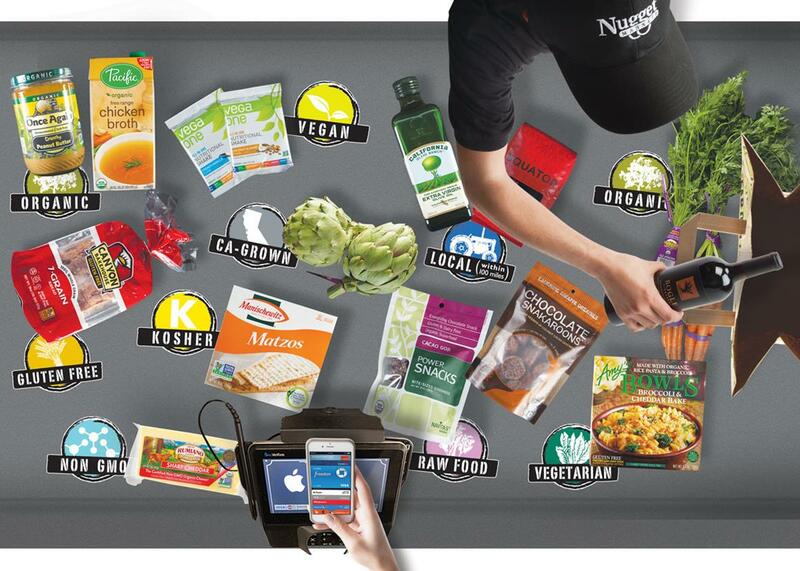 They help us strive for excellence in our sustainability practices and keeping our stores green. 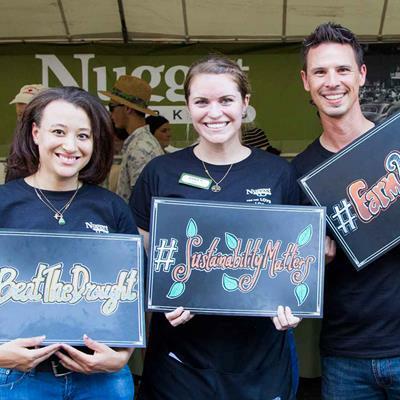 Nominate your Green Guru, someone you know who walks the walk when it comes to sustainability, and they could win a $100 Nugget Markets Gift Card and a reusable tote bag! 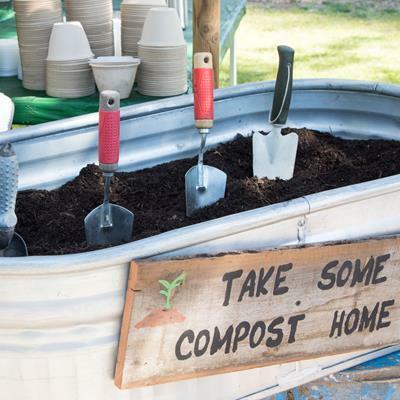 Create a healthier garden while diverting waste from the landfill with your own composting bin or pile! 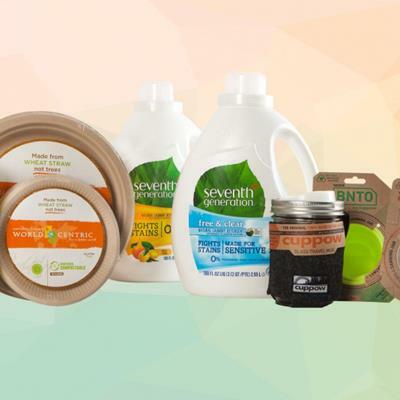 Check out these easy tips from our Green Gurus to help you get started. 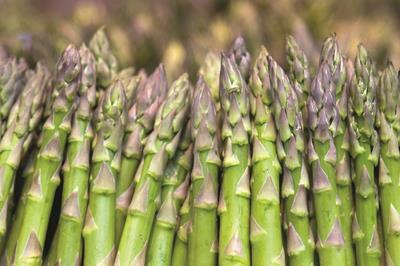 Fresh, organic asparagus is a springtime superfood. 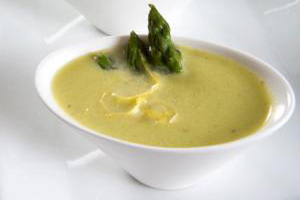 Tender, tasty and nutritious, this versatile veggie is also super simple to prepare. Hate to throw away the asparagus ends after you’ve trimmed them? Turn them into soup! 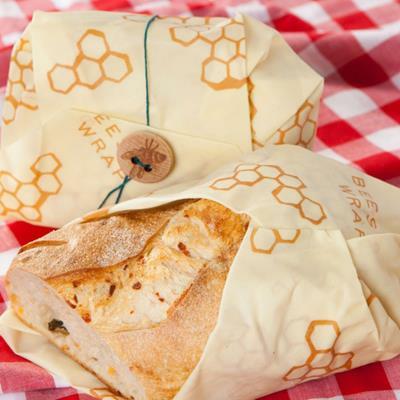 Made from beeswax, organic cotton, jojoba oil and tree resin, Bee’s Wrap is 100% natural and compostable. Great for lunches and picnics. 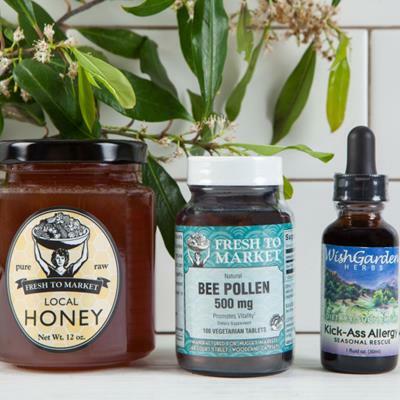 It’s that time of year again—lush foliage, blooming flowers, cool breezes… Spring is in the air, and while beautiful, that’s not necessarily a good thing for those with seasonal allergies! California Cauliflower called—it wants its Secret Special back! 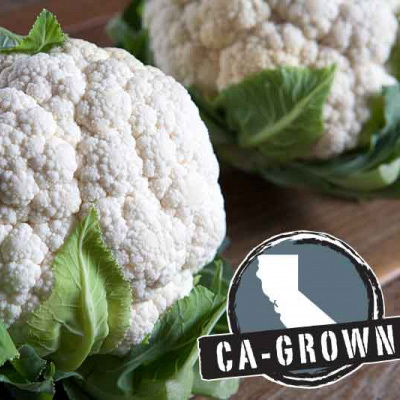 This Friday, Saturday and Sunday, April 15 to April 17, California-Grown White Cauliflower is just $1 each! This cruciferous vegetable is nutritious, delicious and super versatile. Need a recipe idea? 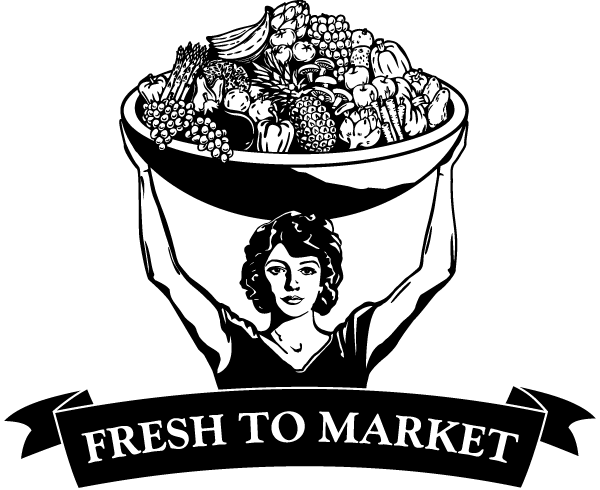 Check out our recipe for Roasted Cauliflower Gratin, or throw it in a soup, pizza crust or stir-fry. For more recipe inspiration, visit nuggetmarkets.com/recipes.